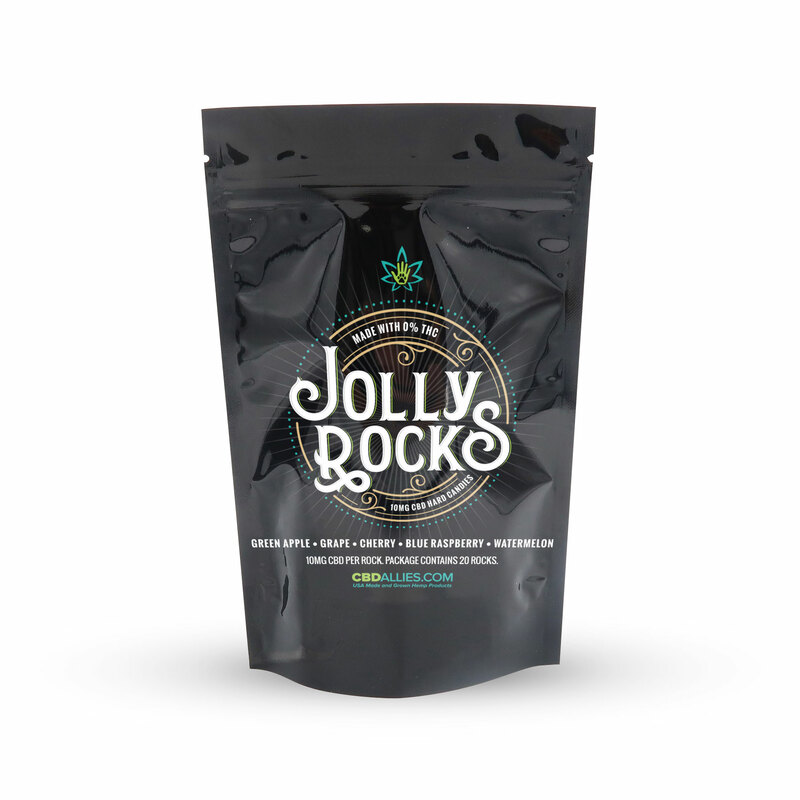 Jolly Rocks taste very familiar adding 10 mg of Full Spectrum CBD. Unlike a gummy which is absorbed through your stomach these yummy hard candies get the CBD right into your system similar to CBD oil under the tongue. The best part they taste so good and you can consume them anywhere! Try our Jolly Rocks CBD Hard Candies and you won’t be disappointed! Contains 20 10mg Hard Candies. Flavors: Green Apple, Grape, Cherry, Blue Raspberry, Watermelon. 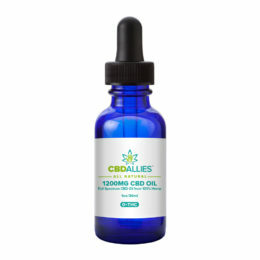 Ingredients: Corn syrup, sugar, contains less than 2% of, CBD distillate, Malic acid, natural and artificial flavor, artificial color red # 40, Blue #1, yellow #5, yellow #6. Allergen Statement: Jolly Rock CBD Hard Candies are not allergen free.